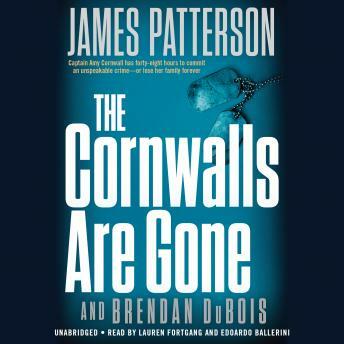 Listen to "The Cornwalls Are Gone" on your iOS and Android device. In her career as an Army intelligence officer, Amy Cornwall has seen haunting sights half a world away. None compare to the chilling scene at her Virginia home. It is empty. A phone rings with a terrifying ultimatum: locate and liberate an unnamed captive in forty-eight hours, or her kidnapped husband and ten-year-old daughter are dead. Now, and in open defiance of Army Command, Amy must employ every lethal tactic she has to save them. To succeed, she must discover not only who dispatched her on this mission, but why. Without her family, she's dead anyway.